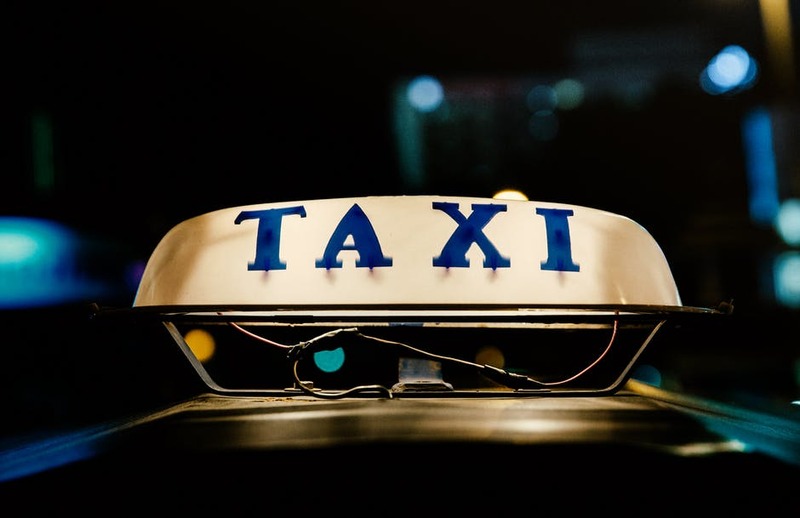 Due to construction and the upcoming SMART connection to Larkspur, the taxis that are ordinarily staged within the Bettini Transportation Center need to be relocated. On Monday evening, the City Council will consider establishing a new taxi stand at Tamalpais Avenue East, between Third and Fourth Streets. Tamalpais East is a one-way street that currently has five consecutive metered parking spaces, which would need to be removed.